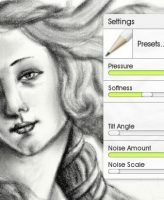 ArtRage 5 is the 2017 edition of a unique digital art program for Windows and Mac OSX. ArtRage offers a full range of traditional media alongside professional, digital tools and utilities. 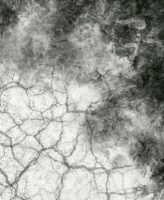 ArtRage balances the intuitive simplicity of natural painting techniques with the enormous flexibility of both traditional and digital media, allowing artists of all ages and skill levels to switch seamlessly between traditional and digital art. 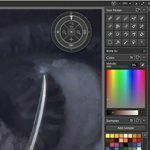 While ArtRage has always been well known for its intuitive interface, textured oils, and rich traditional effects, version 5 introduces some features aimed at the more advanced digital artist, as well as enhancements to its existing tools. 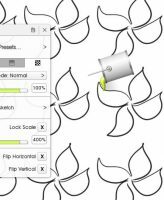 Along with improved Pencil and Pastel, ArtRage 5 introduces an entirely new optional user interface, Perspective and Layout Guides, a Custom Brush tool with designer, Warp filter, Layer Effects, and the ability to handle multiple documents. It’s also faster and more stable than ever! Existing owners of ArtRage for Windows or Mac OSX are eligible for an upgrade discount by registering their existing Serial Number in the member area. Get 30-50% off ArtRage 5! 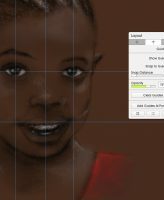 ArtRage 5 comes with several major new painting and editing tools, including a Custom Brush with its own Brush Designer, Perspective Layout, Guides, and a more realistic Pencil tool. 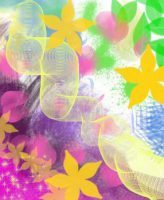 ArtRage 5 adds dynamic Layer Effects that allow you to add highlights, drop shadows, emboss effects and more to your layer content. It also includes a new Warp Filter for smooth distortion effects. The entire interface has been redesigned to create a cleaner and more intuitive workspace. Along with a complete reworking of every icon and menu, ArtRage 5 includes the option of a sleek ‘Docking’ mode that allows you to fully customize your layout with floating and docking panels. ‘Lights Out’ mode allows you to flip the entire interface over to a dark mode more suited to studio work. 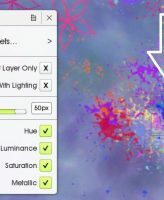 ArtRage 5 preserves the rich traditional media effects and intuitive interface that make it a unique digital painting experience, but adds a whole new level of professional tools to the feature set. 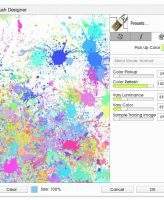 ArtRage has come a long way since it was a free oil painting simulation back in 2007, and with the release of ArtRage 5 in January 2017 it completes its evolution into seriously awesome painting software. The new edition offers improved speed and processing power, so ArtRage now performs better than previous editions of ArtRage on the same hardware. ArtRage 5 also includes extra features to streamline workflow, like multiple document support and a dedicated Transform mode interface. 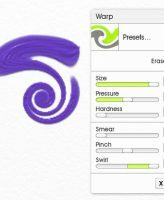 Learn New Tricks With ArtRage 5! 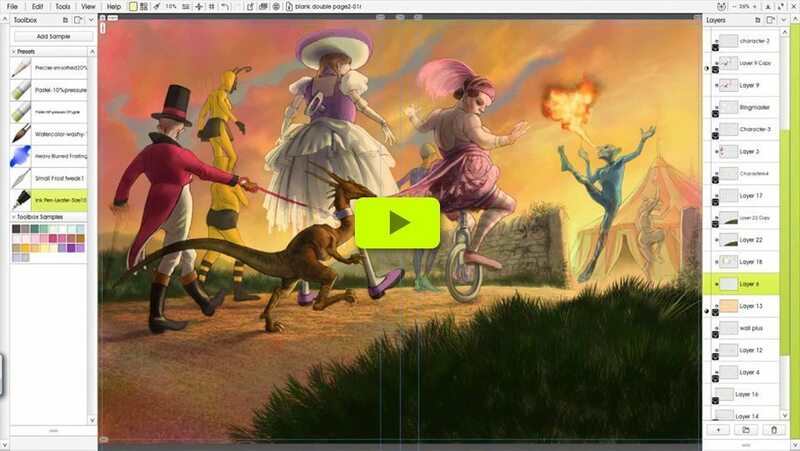 Watch as artist Nick Harris creates the circus scene from our banner in ArtRage 5. Strong strokes of the oil brush block out the colors and shapes of the face. Dry brush strokes add texture around the edges, creating an abstract transition from the solid dabs of the face to the texture of the canvas. Thick paint from the Paint Tube was is worked into the paint with the Palette Knife and Oil brush, creating chunky impasto effects. See more digital oil painting by Phil Galloway. Learn about the Oil Brush. 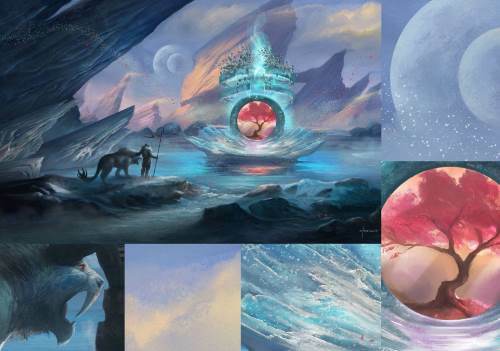 This painting, commissioned for the Splash Screen of the product, makes full use of ArtRage 5’s digital capabilities, working almost exclusively with the Custom Brush tool to create everything from reflections in the ice to the rose petals drifting across the sky. 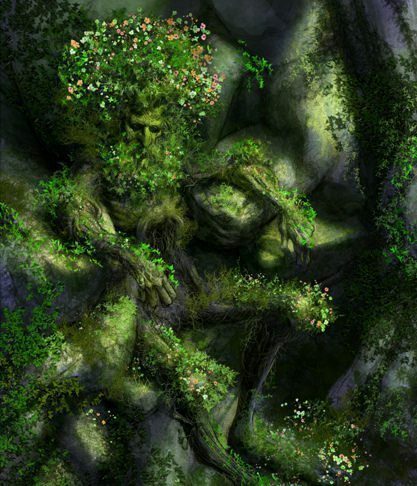 In this piece, Steve wanted to share the inspiration and creative possibilities he finds in ArtRage. See more digital art by Steve Goad. 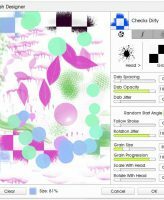 Learn about the Custom Brush and the Brush Designer. Realistic pencil drawings are always impressive, and a digital realistic pencil drawing is no exception. 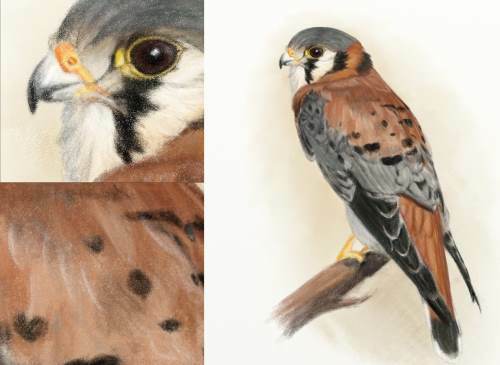 The kestrel was painstakingly shaded and blended using real world techniques with the ArtRage 5 Pencil on a single layer with a sketch paper canvas. Each stroke built up color, until the paper was covered in a solid layer of blended pigment. A subtle background wash was added by softening pencil color with a wet palette knife, mimicking a watercolor pencil effect. 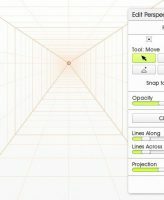 Learn about the Pencil tool. Switch from the default Classic Mode to a more compact Docking mode and dock panels to left and right. 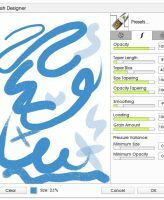 Design your own custom brushes in ArtRage 5. See the tutorial and the online guide to the Custom Brush. ArtRage has an active community across a range of social media sites. Follow the official accounts for updates and support, and find groups where you can interact with other users and share your art, learn from ArtRage artists and discover new inspiration! 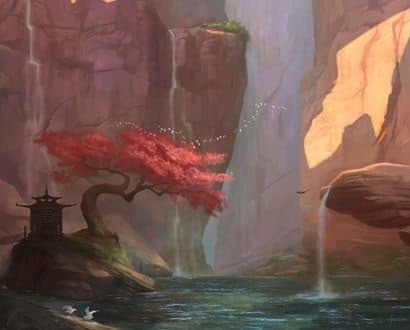 Find art, tutorials, and other artists! 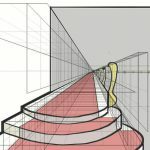 ArtRage Forums (Ambient Design): Share techniques and artwork with other ArtRage users. ArtRage Group on Facebook: Join the Facebook group to share your art with other users. ArtRage on DeviantART: Official DeviantART group for ArtRage artwork, tutorials, contests, galleries and art resources. 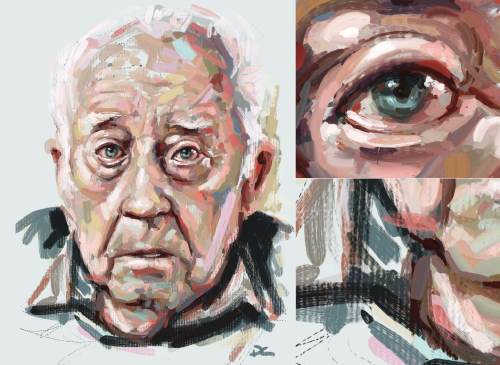 ArtRage on Google Plus: Join in with our artist circle on Google+. 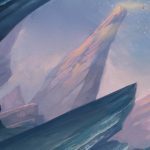 Visit the Featured Artists section for inspiring interviews and amazing artwork, and see the Tutorials section for guides on tools and the techniques you can use with them in the product. 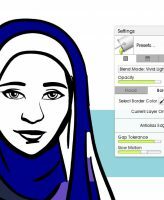 The Online Manual offers detailed technical descriptions of the features of ArtRage, and additional resources. 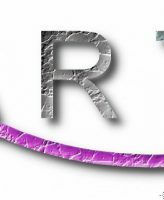 The ArtRage Forums are a great place to find other artists, community resource downloads, and to share your art with one of the friendliest groups of people on the internet! 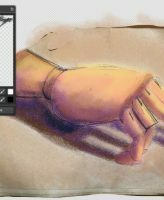 ArtRage is also available for iOS and Android! Get ArtRage on every device you own and work with familiar tools and options whenever you want to draw.